Greg and Debbie Nichols teach God's Word with an uncompromising faith in the power of it to deliver, heal and bless mankind. They have a large family and many children and grandchildren all who are serving God. 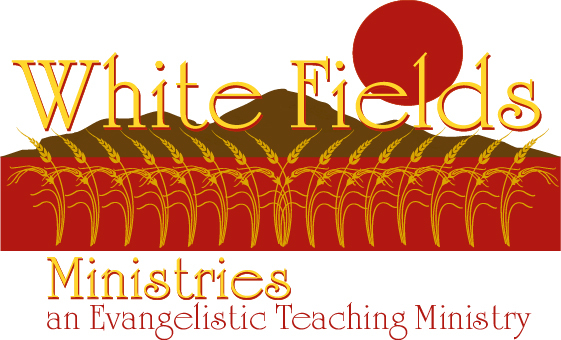 White Fields Ministries is evangelistic and also teaches the Word of God to believers in the authority of Jesus Christ! Greg and Debbie have a special seminar that they present which delivers an anointing that removes or reverses curses in lives and brings soul healing to individuals who are wounded, shamed and/or addicted. God also uses Greg and Debbie's ministry to bring a physical healing anointing when the Word is preached or taught!